Ernest Charles O’Dea was born at Armidale, NSW, on 17 February 1889, the son of boot-maker Martin Bernard O’Dea and his London-born wife Kate Augusta, née Gillett. On 30 June 1909 at St Paul’s Anglican Church, Canterbury, he married Elsie May Remfry (d.1927) and had a son and a daughter. He later married a widow Joanna Ellen Gleeson (d.1960), daughter of John Elliott, at St Benedict’s Catholic Church in East Brisbane on 20 October 1927. He died at Kogarah on 21 November 1976, aged 87 and was survived by the son of his first marriage and the son and stepdaughter of his second marriage. He was buried as a Catholic in the Northern Suburbs Cemetery. The O’Dea family moved to Camperdown, Sydney, in 1896 and Ernest O’Dea attended the Christian Brothers School at Newtown. He worked in his family’s boot-manufacturing business and in Edward Fay’s shoe store in Pitt Street. In 1913 he joined the State branch of the Shop Assistants and Warehouse Employees Federation and the Camperdown Labor Electoral League, being elected to the union executive in 1915. He was assistant secretary by 1917 and a delegate to the Labor Council of NSW from 1915. He was General Secretary of the Shop Assistants Union from 1919 and prominent in the industrial wing of the Labour Movement. In 1937 he represented the Shop Assistants Union on an investigation by the Industrial Commission of NSW into conditions in department stores. He was reappointed to the ALP State Executive in 1941 and was the federal secretary-treasurer of the Union from 1942. He became a vehement opponent of communist influence within the industrial unions and assisted with the compulsory unionism legislation introduced in 1953. He retired from active union leadership in 1968. He was a committee member of the NSW Coursing Association. Alderman O’Dea continued the Food for Britain Fund, visiting London to close the overseas affairs of the Fund and supervised the disposal of large quantities of foodstuffs that were collected under the Gift Parcel Scheme. He was involved in various community and charitable institutions such as the Board of the Royal Prince Alfred Hospital. He was interested in parks, playgrounds and other civic amenities. In 1946 he proposed the conversion of the Camperdown Cemetery into a park and became President of the Trustees of the Camperdown Memorial Rest Park in 1950. His wife was remembered for her work and contributions to charitable organisations and citizens during her four terms as Lady Mayoress, between 1949 and 1952. 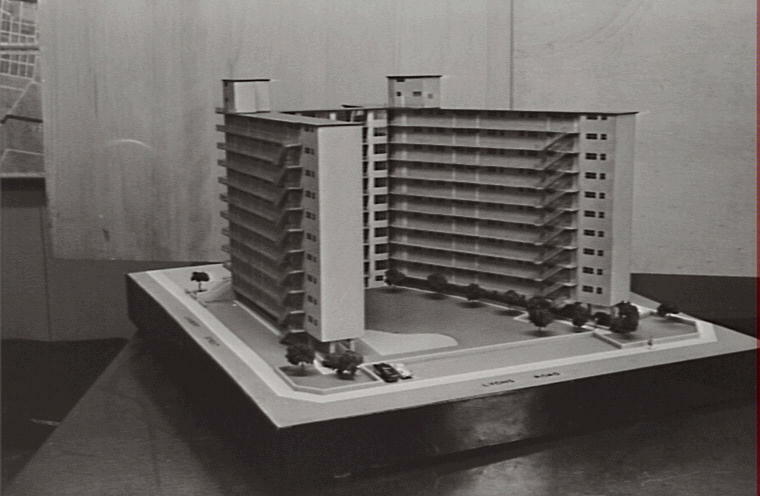 Camperdown Housing Scheme was named The Joanna O’Dea in her honour. On 21 June 1965, the outstanding service of Alderman O’Dea to local government, the trade union movement and his participation in many fields of public and philanthropic activities were recognised and commended by the Sydney Council. 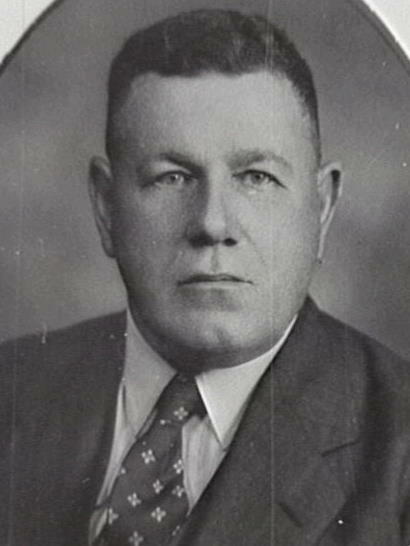 O’Dea was elected member of the Legislative Council from 23 April 1943 until his retirement on 22 April 1967. He had been a Candidate for the seat of Richmond in the House of Representatives in 1919 but did not win the election. O’Dea was elected to Council on six separate occasions. He was Alderman for Camperdown, 1 December 1924 to 31 December 1927, for Phillip Ward, 18 June 1930 to 31 December 1948, for Darlington Municipality, in addition to Phillip Ward, 4 December 1948 to 1 December 1950, for Camperdown, 2 December 1950 to 4 December 1953, for City Ward, 5 December 1953 to 4 December 1959, and for Phillip Ward, 5 December 1959 to 3 December 1965. He was a member of the Finance Committee, 1925–27, 1930–34, the Works Committee, 1925–27 and its Vice-Chairman and the Health and By-Laws Committee, 1925 and 1926 and 1931–38. He was a member of the Electricity Supply Committee in 1927, the Electricity Committee, 1930, 1932, and 1935–36, the Health and Recreations Committee, 1939–40, 1942–56, the City Planning and Improvements Committee 1954–65 and its Vice-Chairman in 1957, 1958–60 and the National Emergency Services Special Committee, 1940–45. 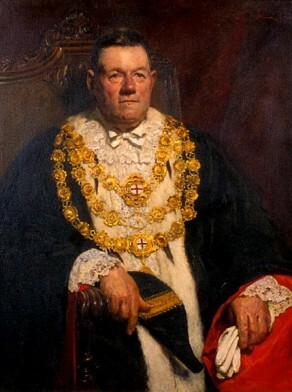 O’Dea was Lord Mayor from 1949 to 1952. Charges of malpractice against him were later dismissed. His insistence on wearing the robes of office earned the epithet ‘Ermine Ernie’. He was a Councillor of the Sydney County Council from 1935 to 1960 and its president from 1958 to 1959. He was a vocal and combative right-wing member of the Australian Labor Party. John Shields, ‘O’Dea, Ernest Charles (1889–1976)’, Australian Dictionary of Biography, National Centre of Biography, Australian National University, http://adb.anu.edu.au/biography/odea-ernest-charles-11284/text20135, accessed 12 December 2012.